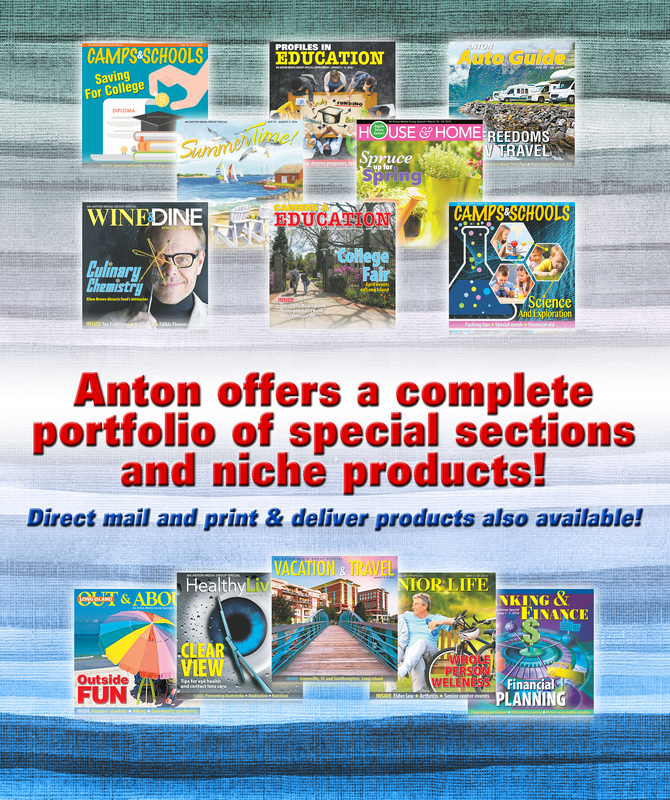 We specialize in short-run geo-targeted magazines. 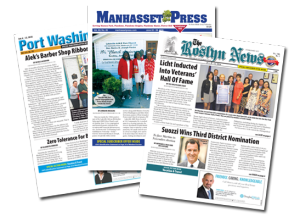 Some of the publications are Manhasset, Port Washington, Roslyn and Great Neck Magazine. 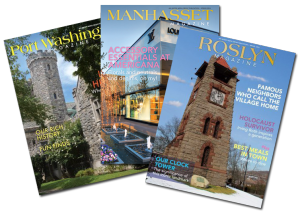 We are scheduled to produce 10-12 magazines a year with valuable features dedicated to the North Shore of Long Island and its respective neighborhoods. 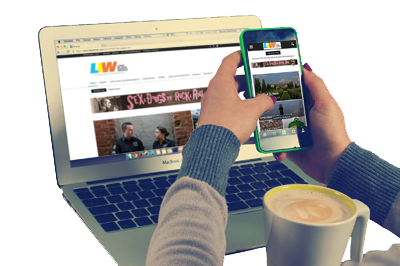 In addition, Angela Susan Anton’s Boulevard is back on the map with exciting lifestyle content relevant on a national level. 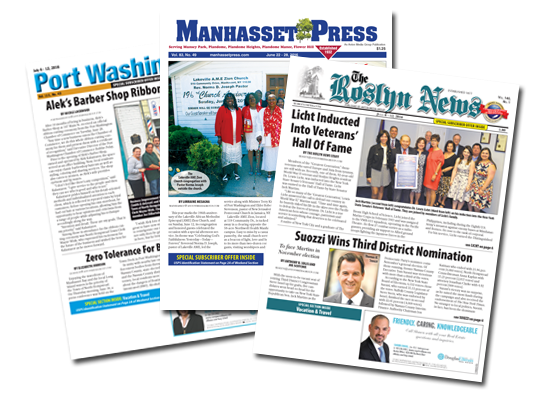 Our award winning editorial team has focused efforts on an online website to complement the weekly print product with expanded as well as unique coverage. 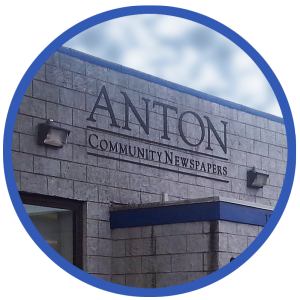 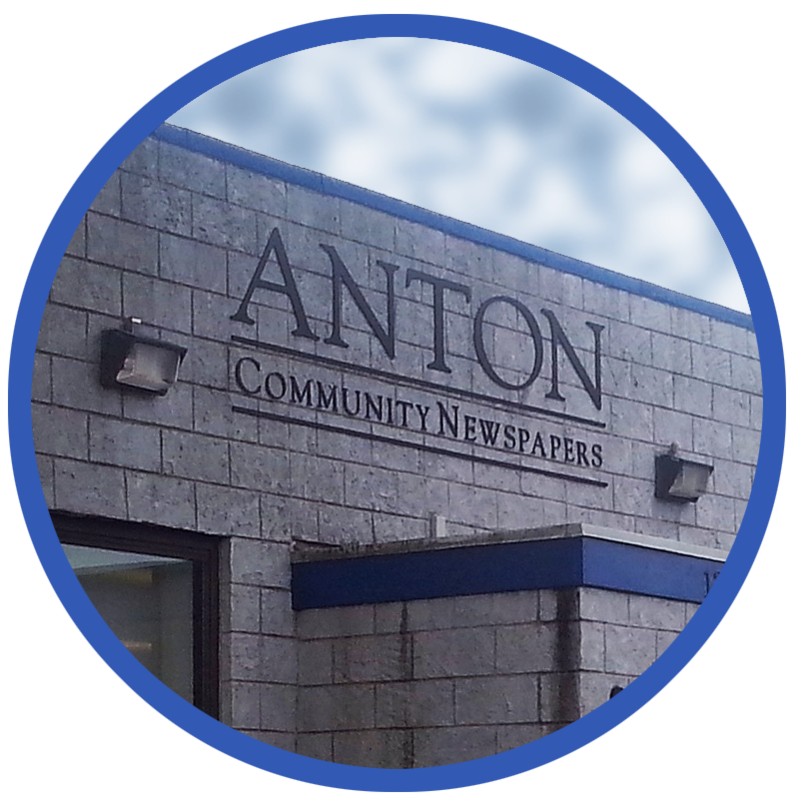 The website and social media options are used to connect with the loyal Anton readership as well as gain a new audience with the weekly community news which is second to none.